11 « December « 2013 « Nothing in Biology Makes Sense! Should scientists be more subjective? Though the goal of scientific research is to objectively follow evidence to advance our knowledge of the world we live in, it has become increasing apparent that there are some substantial road blocks in our way. For example, a number of recent articles have argued that (A) we get the wrong answer – a lot, (B) the hotter the area of research, the more likely we are to get it wrong, and (C) the higher the profile of the journal we published in, the more likely we are to have got it wrong (Ioannidis 2005, Pfeiffer & Hoffmann 2009, Brembs et al. 2013). Ideally, science is self-correcting process, allowing us to reach the correct answer over time, in spite of such misleading results. 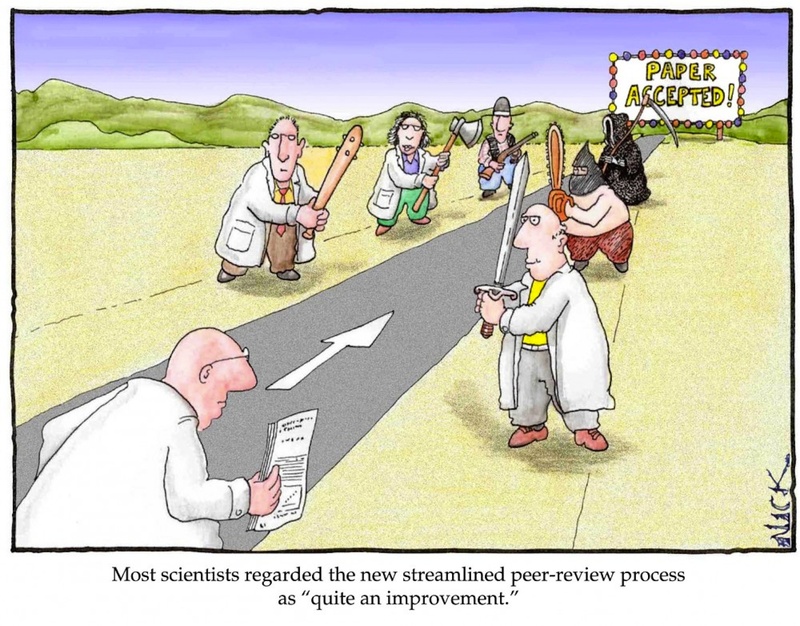 However, the authors of a recent Nature article argue that a phenomena they refer to as “herding” can prevent or severely delay the process of self-correction and their proposed solution is quite surprising: add more subjectivity to the peer review process (Park et al. 2013).